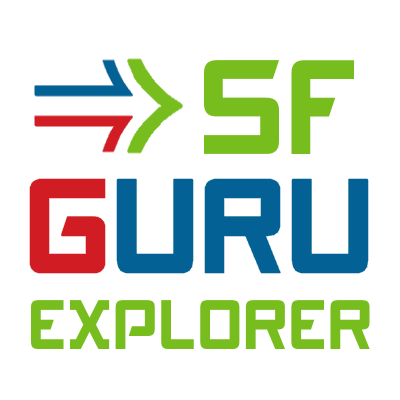 Since the initial community release of SFGuru Explorer we have been busy developing the application. Every time when we detect repeating, or labor intensive tasks within our ShareFile support team we try to improve the job by integrating an optimized task in SFGuru Explorer. 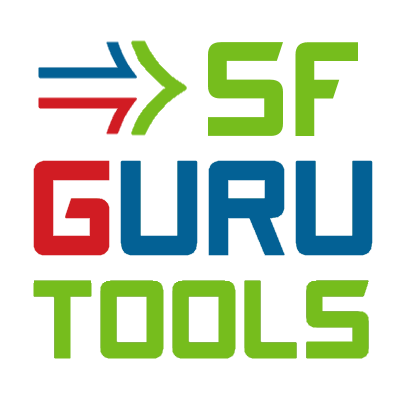 We are pleased to announce SFGuru Explorer version 1.2 which comes with some great improvements. Improvements of which we are proud of!